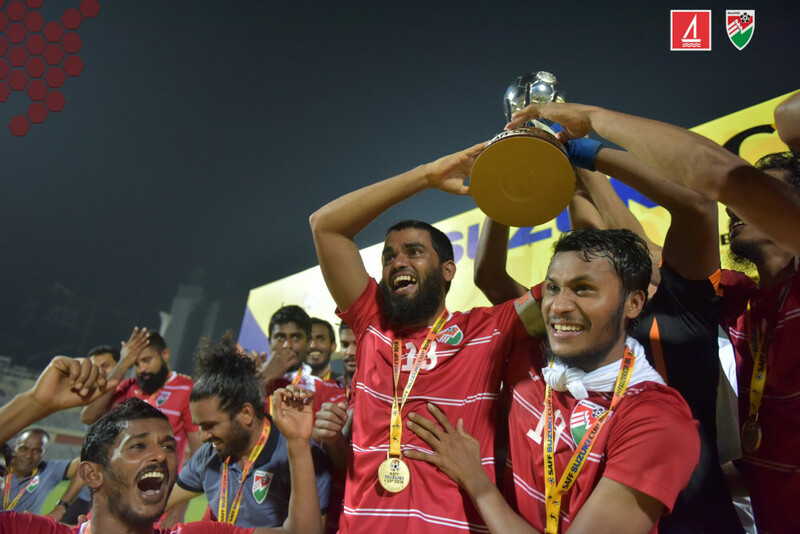 Maldives government has declared Tuesday a public holiday after the national team won SAFF Suzuki Cup 2018. The SAFF Suzuki Cup 2018 champions; Maldives national football team are set to arrive in homeland by Qatar Airway's A380 and make the landing on the new Velana International Airport (VIA) runway. The national football team, who managed to take the championship title after ten years are expected to arrive in Maldives at 16:30hrs on Tuesday afternoon. Maldives government has already declared Tuesday as a government holiday to celebrate the victory at SAFF Suzuki Cup 2018. 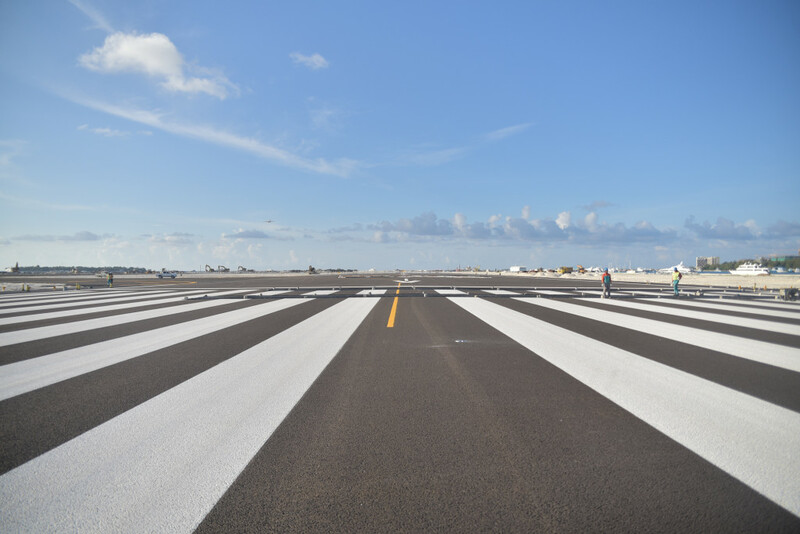 With the scheduled A380 landing at the new runway, the recently developed tarmac will be opening officially according to Maldives Airports Company Limited (MACL). Maldives National Defense Force (MNDF) is set for a para-jumping session and an air-show preceding the official opening of the new runway. The island nation's head of state Abdulla Yameen Abdul Gayoom is expected to participate in the event as well.